Abstract: The ability to walk safely without falling and in an energy efficient manner significantly influences children and adults’ quality of life and function. There are many reasons for balance problems and gait dysfunction, including injury, pain, neurological damage and vascular impairment. Integrative Manual Therapy, Osteopathic Manual Medicine, Massage Therapy, Cranial Therapy, Muscle Energy, Strain and Counterstrain, Acupuncture and Qigong are some of the most effective ways to increase mobility. These complementary and alternative therapies (CAM) often lead to pain-free efficiency in walking, running and movement. 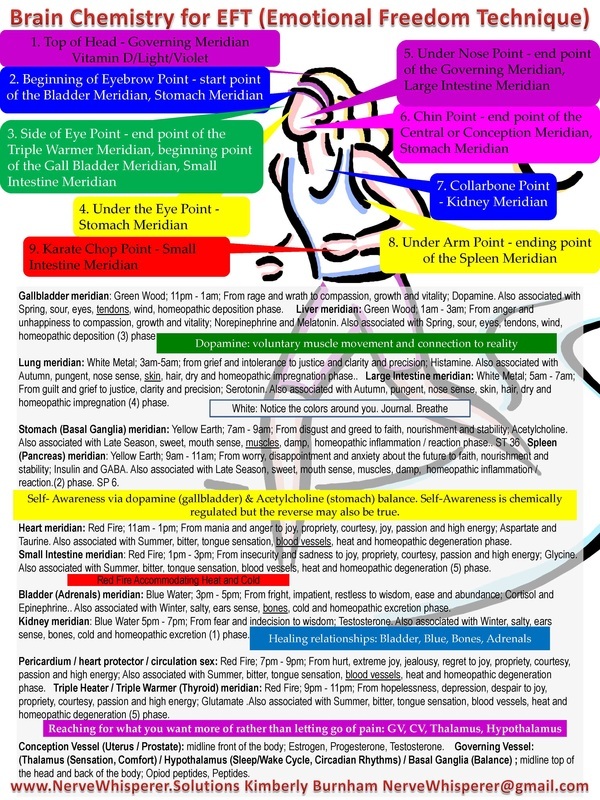 Abstract: There are twelve major acupuncture meridians. Each one is associated with a color, an element and so much more. In Traditional Chinese Medicine, each acupuncture / acupressure meridian is associated with sensations and other aspects of health and healing. For example the Gallbladder meridian is associated with the color green. Emotional Freedom Technique or EFT Tapping points are also associated with the reflex points of certain meridians. For example, the side of the eye tapping point is the beginning of the gallbladder meridian. Following in the footsteps of Harvard researcher, Amy Cuddy, who found associations between different body postures (Wonder Woman Pose) and hormones and neurotransmitters (cortisol and testosterone), this research postulates associations between different meridians and neurotransmitters as well as the corresponding EFT points. For example, dopamine is associated with the gallbladder meridian and a posture or movement known as long walking. 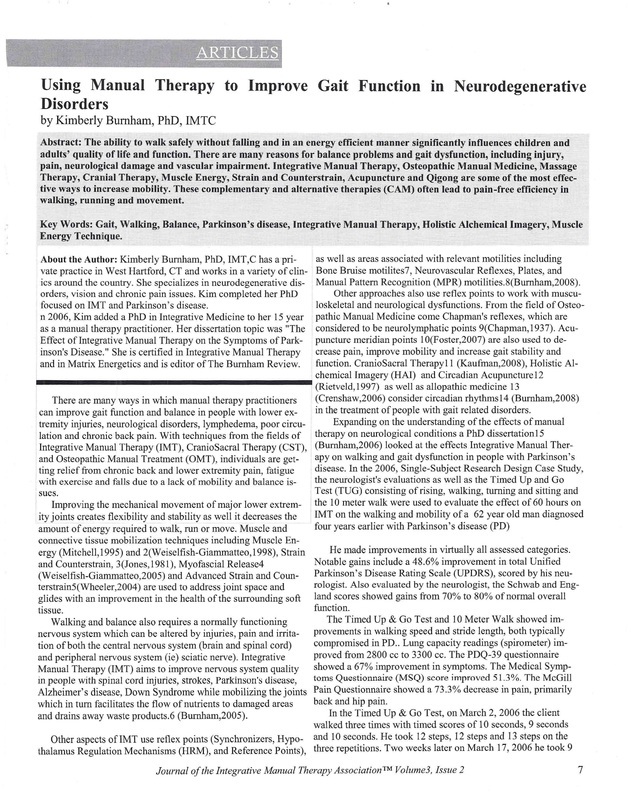 This information can be used in giving clients self-care exercises and visualizations, including motor imagery, guided imagery, and visualizations based on the function of mirror neurons. From a presentation on May 18, 2013. Kimberly Burnham, PhD, The Nerve Whisperer spoke on "Colors, Acupuncture Meridians, EFT Points, and Brain Chemistry" at the Spring Energy EFT TapFest in New York, Your Globally Conscious Tapping Community. 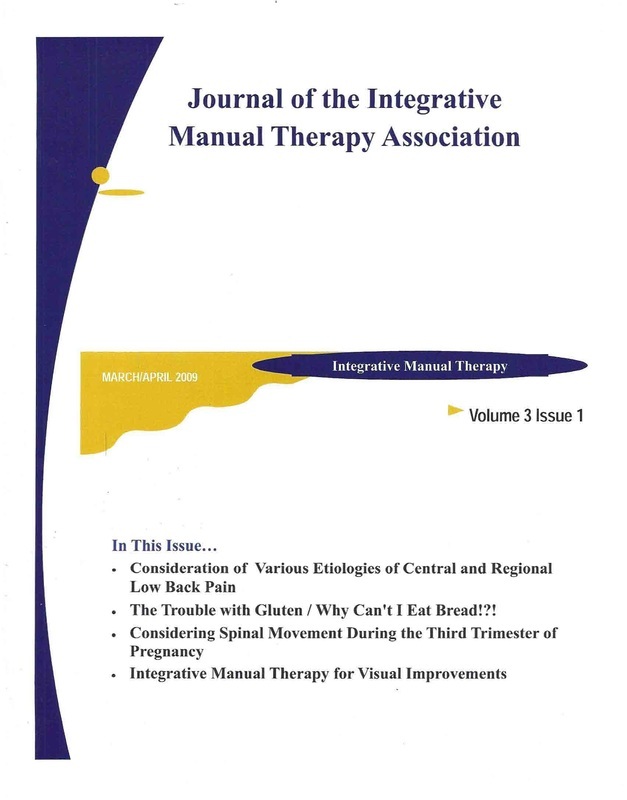 Abstract: The Vision IMT program relies on the expertise of many types of Integrative Medicine practitioners to help improve vision in pcople with detached retina, lazy eye, visual headaches, migraines with visual auras, cataracts, glaucoma, macular degeneration, corneal ulcers, keratoconus, astigmatisms and dyslexia. IMT is also effective for clients with conditions involving an eye component, such as spinal cord injuries, multiple sclerosis, high blood pressure, seizures, tinnitis, Alzheimer's. Cerebral palsy and Down's syndrome. Can You Feel Your Feet? and What They are Doing to Your Heart Beat?